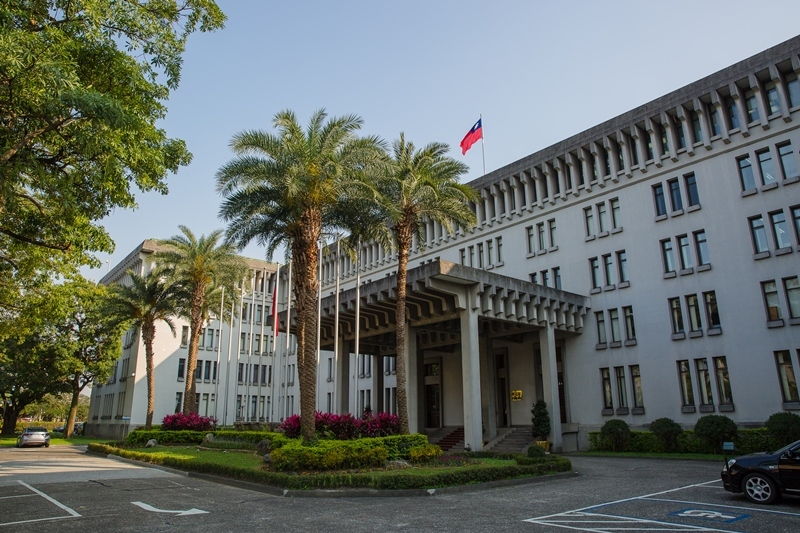 A resolution in support of Taiwan passed by the Executive Committee of the Association of State Democratic Committees was welcomed Feb. 14 by the Ministry of Foreign Affairs. The statement—coinciding with the 40th anniversary of the Taiwan Relations Act—underscores the firm support for Taiwan from the U.S. Democratic Party, the MOFA said, adding that it is sincerely appreciated by the people and government. According to the resolution, the U.S. and Taiwan have forged ever closer economic and security relations over the past 40 years based on their shared commitment to democracy, freedom, rule of law and free market principles. The partnership is critical for the promotion of prosperity, democratic values and regional security throughout the Asia-Pacific. The TRA and the Six Assurances remain cornerstones of the bilateral relations and support a robust two-way partnership through economic, security and cultural ties, the resolution added. This statement is another example of the firm support and friendship shown by the ASDC for Taiwan, the MOFA said, citing passage of two resolutions backing the country’s participation in the International Civil Aviation Organization and World Health Assembly in 2013 and 2017, respectively.